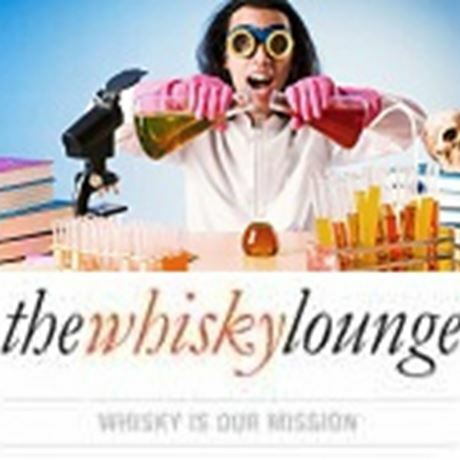 It’s not all about the malt whisky here at The Whisky Lounge – we love all whisky, including (good) blended whisky. Long ago we recognised, having dabbled in it ourselves, that blending is an art-form and also a lot of fun. You don't have to be a whisky expert, but you do have to come with an open mind and be prepared to apply both your palate and your brain as you construct your very own blended whisky. You need to not only come up with your best possible blend, but also come up with an appropriate name for it. You will then bottle it into a miniature version, label it and take it home with you to proudly show it off to all and sundry!